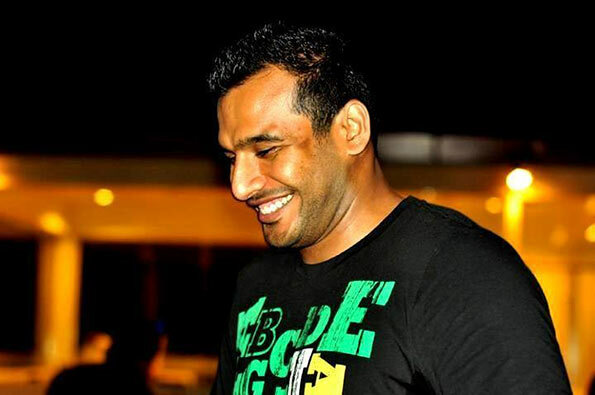 The mobile phone of rugby player Wasim Thajudeen had been found in Agarapathana, Nuwara Eliya, the CID said today. CID Director SSP R. Nagahamulla said the phone had been taken away from the crash site by someone, who had later sold it to another person. The phone had been purchased by several persons and eventually come into the possession of a person in Agarapathana, he said. The CID said it had recovered the phone a week ago. The body of former rugby captain Thajudeen was found in his crashed car on Park Road, Narahenpita in 2012 May 17. The CID informed the Colombo Additional Magistrate in July that Thajudeen’s death was not accidental but a murder.